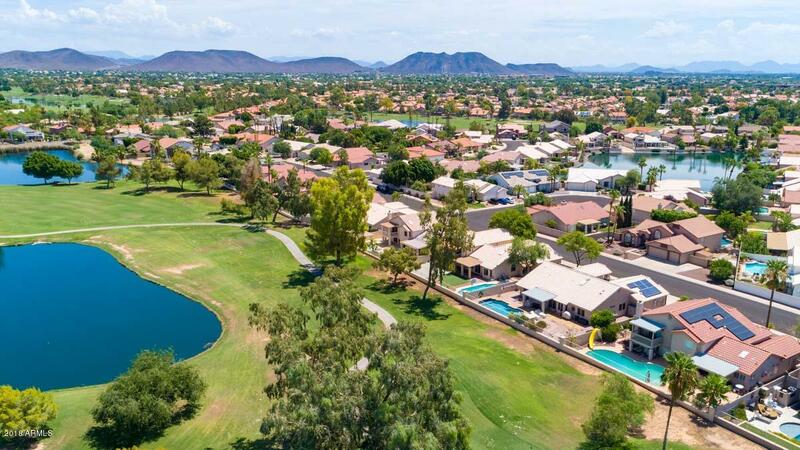 This Arrowhead Ranch beauty is situated on a stunning golf course lot w/ beautiful views.Enter this beautiful home w/ large sunken in great room open to gorgeous views of Arrowhead golf course. 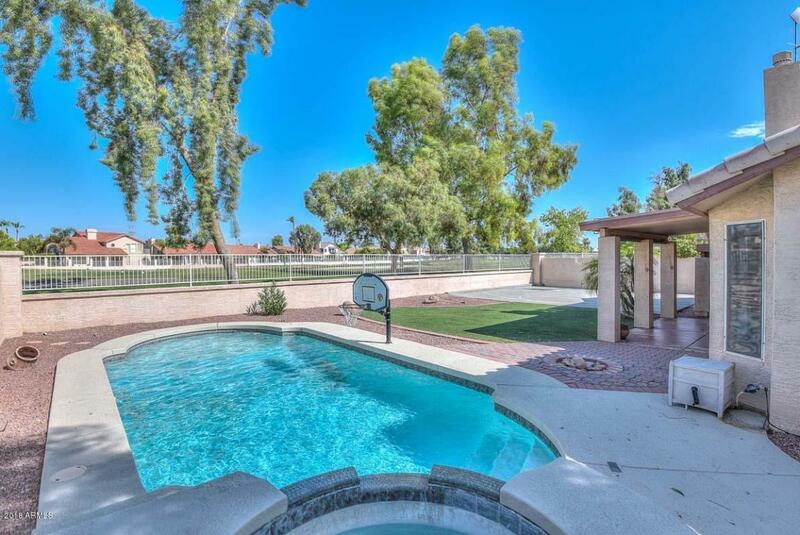 This home features 4 bed/3 bath w/ large game room down stairs. 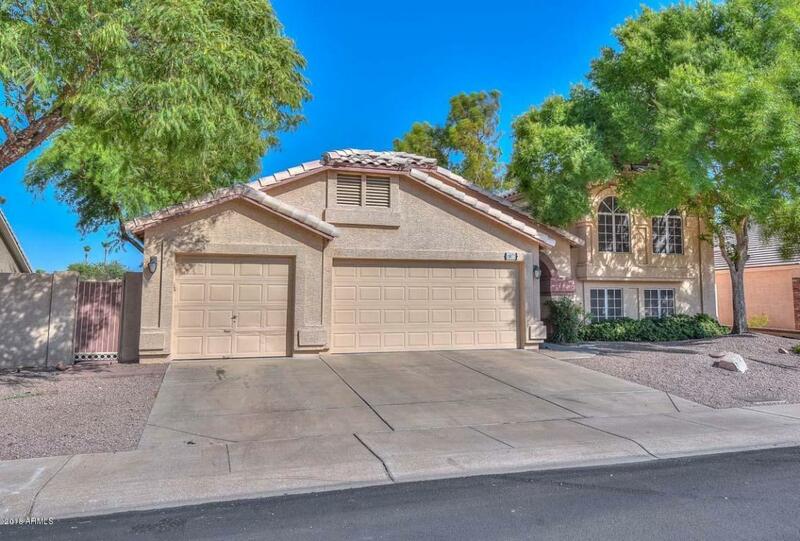 This home has been well cared for w/ new interior paint,beautiful carpet & vaulted ceilings create a nice open feel.Gorgeous kitchen features include; island kitchen,granite counters,new stainless steel stove & microwave w/ double pantry and cozy breakfast nook. 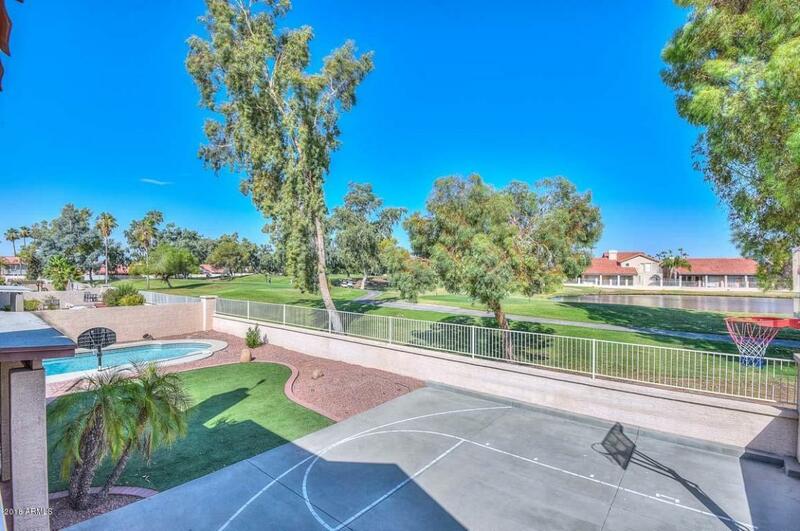 Large downstairs gameroom w/ fireplace is a must see!The golf course lot w/ views is the winning ticket on this amazing tri-level home.The backyard oasis features large covered patio w/ balcony off the master retreat, synthetic grass area for the kids.kids, beautiful pool and spa with beautiful Arizona sunsets!